With a natural converging axis and ergonomic handles the Exigo Plate Loaded Chest Press hits all areas of the chest and triceps and performs well through a variety of exercise movements. 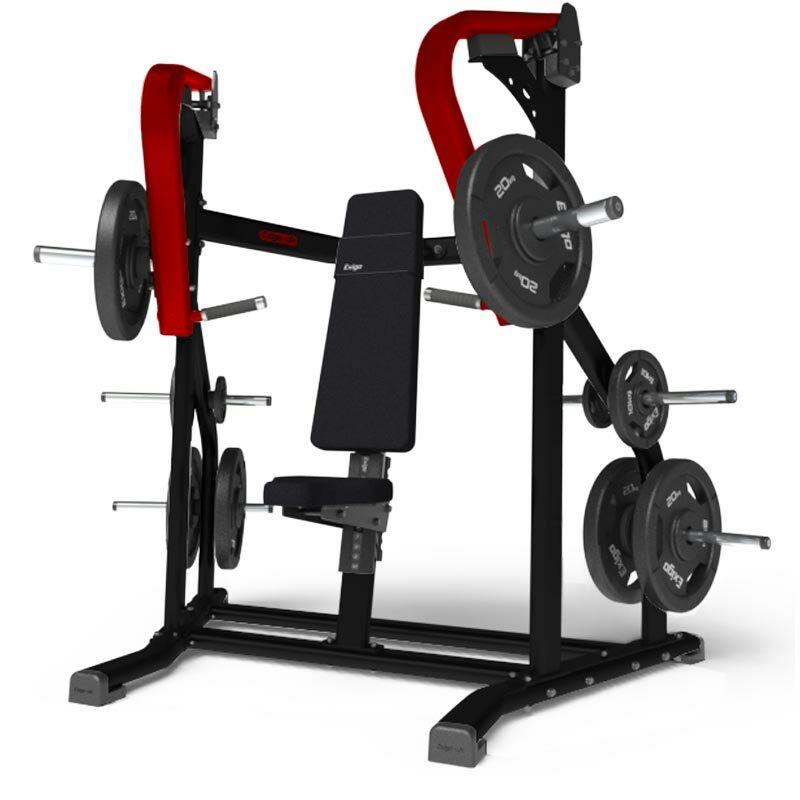 The Exigo Chest Press is the perfect machine to hit all areas of the chest and triceps. The trajectory of the handles converge during movement providing a natural arc of motion and increased range. Compact footprint ensuring space is maximised within the gym area. Lifetime frame warranty, manufactured to the highest quality for ultimate performance that will with stand many years of usage.